Mass protests against the leadership of the President of Serbia Aleksandar Vucic took place on the streets of Belgrade in January 2019. The main point of demonstrations was to show that the fall of the government has begun. 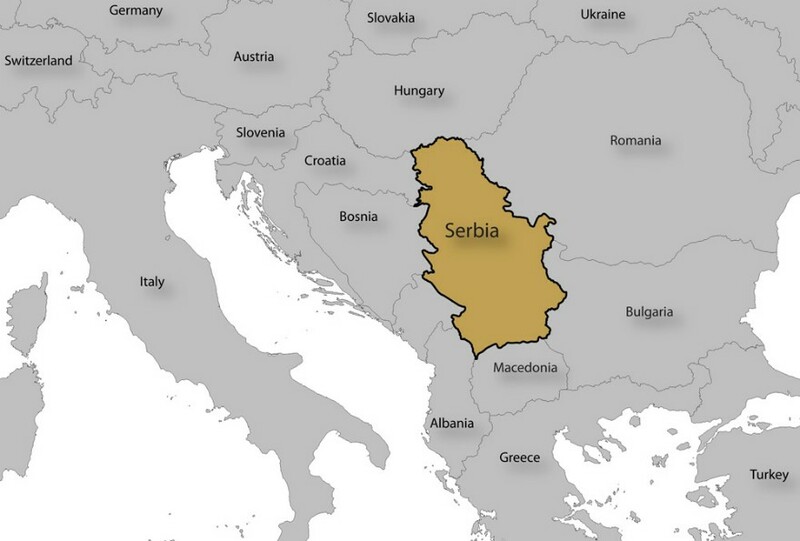 Serbia is currently in the process of joining the European Union. However, for this time being it fails because of EU human rights and press freedom. Although Serbia is nominally democratic country with free elections, media describe the rule of the President Vucic as increasingly authoritarian and criticize his control over the mainstream media. However, the President himself dismissed these accusations, suggesting he could call an early election this year. Since 2012, the party of Vucic has dominated in the three parliamentary elections. In 2017, he won the presidency with about 55 percent of the vote for a five-year term. According to annual study of political and civil rights Freedom in the World, Serbia`s status declined from free to partly free due to attacks on the journalists and deterioration in the conduct of elections, where opposition leaders can`t even be heard on national television. The World Press Freedom Index reported that Serbia ranked 76 among 180 countries in media freedom and fell 10 places since the last year`s survey. It named Serbia as not a safe place for journalists because of constant physical attacks, verbal threats and pressure. According to an analysis conducted by the Independent Journalists’ Association of Serbia (IJAS), in 2018, journalists were physically assaulted seven times, there were 72 cases of pressure and 23 verbal threats. The latest one was reported in January, when the property of independent news website Zig Info editor Milan Jovanovic was set on fire. The President Vucic downplayed the attack on Jovanovic, saying people shouldn`t rush to the judgement. In fact, there a lot of other attacks, which have not been investigated, solved or punished. In January 2019, more than 5000 people filled streets of Belgrade to express their discontent about with the current situation in the country. The demonstrations started after a group of young men attacked Serbia’s opposition leader Borko Stefanovic in November, beating him with brass knuckles and smashing his head. The demonstrators demanded more coverage of opposition groups by the public broadcaster and assurances of thorough investigations of attacks on journalists and opposition politicians. Vucic did not react to their demands. “I will not work under pressure, and so I differ from all others,” Vucic said. However, after a mass protest against political violence in the Serbian capital the opposition claims that the fall of President has started. Inkar Tileubayeva is JMC student in the American University in Bulgaria, who likes Asian cinematography.